I have over 35 years experience helping people incorporate the benefits of self discovery into their efforts towards self improvement through my role as a present-centered therapist, teacher, trainer, consultant, and director of such organizations as Omega Institute in New York and Interface Foundation in Boston. My approach nurtures your ability to live in your experience and to live effectively. Therapists and other professionals across the country and as far away as Hong Kong have been using me as a resource in response to both personal and professional issues. I mentor, supervise and train therapists, and offer coaching, consultations, and long term mentoring to anyone capable of applying themselves seriously to personal development. I take a present-centered approach, focusing attention more on how you organize your experience in the moment than on personal history that you might use to explain your experience. I also offer a program I created in 1984, Making the Moment Matter®, which offers a path of self-discovery, freedom, and empowerment to people committed to taking responsibility for their personal development. 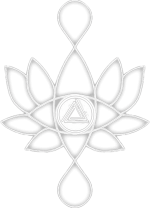 In the mid-1970s, Walter Houston Clark – known as the Grandfather of the Psychedelic Baby – came to the Ishi Research Center for the Study of Consciousness in Cambridge, Massachusetts to share his excitement of having experienced an intensive therapy session in Mexico with Salvador Roquet, a shamanic psychiatrist who used a combination of datura, LSD, visual media and music to guide seekers to freedom from their neuroses. Walter’s enthusiasm and credibility sparked the creation of a research project that lasted 2 years. Jim Lehrman, one of the chief designers and researchers in the project, will share his experience of working with Roquet and seeing how effective his approach was. 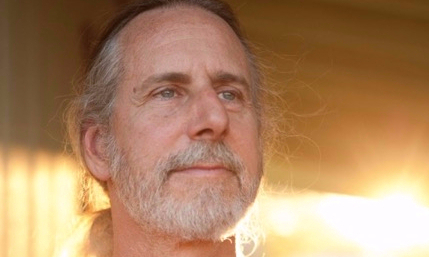 Having been involved in research in mindfulness and altered states of consciousness going back to Harvard in the early 1970s, Jim Lehrman has been doing present-centered psychotherapy for over 40 years. Jim will present an overview of his approach to developing a more conscious relationship with how you organize your experience in the moment. He will share some theory on the mechanics of experience and some practical guidance in how to separate from your experience in order to paradoxically be present enough to really have your experience rather than being lost in it or lost to it. His is a path that takes you beyond your own psychology and gives you freedom beyond happiness. It is a path of empowerment to be bigger than anything the universe throws your way.